The Centeno-Schultz Clinic was excited to announce their sponsorship of the United States Tennis Association this week and get involved in the tennis community. It was a very exciting weekend. On Saturday morning we sponsored a coaches workshop at the Denver Tennis Park led by Wayne Bryan. Wayne is a former tennis club owner and coach and father of the “Bryan Brothers,” Bob and Mike, who are the most successful professional doubles team in tennis history. On Saturday night we participated in the Colorado Tennis Hall of Fame Gala. Members of the Colorado tennis community gathered to commemorate the induction of a new class to the Colorado Tennis Hall of Fame as well as to celebrate the achievement of players. Event proceeds benefit the Colorado Youth Tennis Foundation. Doctors Matthew Hyzy, Cameron Cartier, Matt Lucas, Ron Torrance, Abby Perone, and John Schultz and practice administrator Eric Speer as well as Kelly Moore and Gracie Gallego were in attendance. 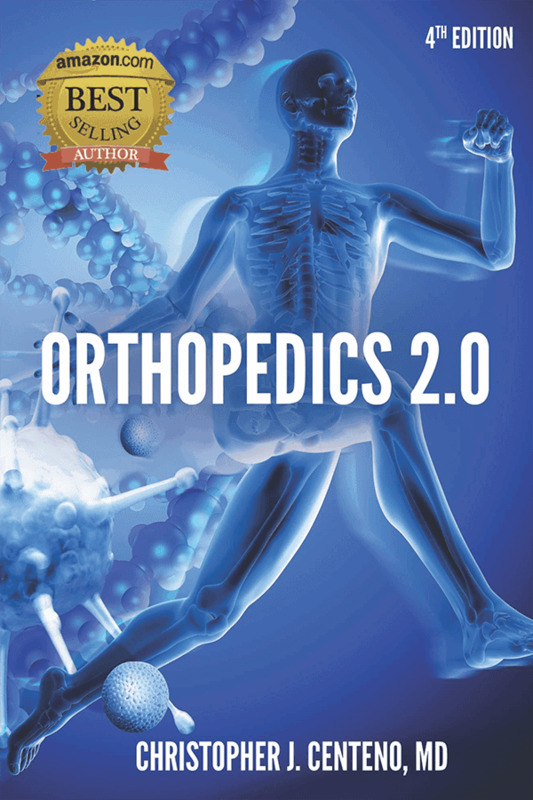 There are viable nonoperative treatment options for most orthopedic injuries. Evaluation of the entire athlete results in a better clinical outcome. For example, at the Centeno-Schultz Clinic, all patients who present with knee pain have their lumbar spine, hip, and ankle evaluated as well, as they all work together for the athlete. Full transparency. We created orthopedic stem cell injections in 2005; however, the current climate is full of providers who only took weekend courses and lack the X-ray and ultrasound skill set, and some of whom are injecting dead amniotic tissue and claiming it contains millions of stem cells. Elimination of an athlete’s limitations due to an injury that is unresponsive to conservative care. Here is to a successful 2019!